Controversies • In 2017, the YouTube channel 'PewDiePie' accused the operators of RyanToysReview of buying fake views. • In November 2017, the YouTube toy channel of Ryan and other related YouTube channels were accused of making children act against their own wish. Ryan was born into a middle-class family. His father is a Japanese and mother, a Vietnamese. When Ryan was around 3-years-old, he used to watch a lot of toy-review videos. He once asked his mother, “How come I’m not on YouTube when all the other kids are?” Soon after, his mother took him to a toy shop and made a video of his moments with toys. 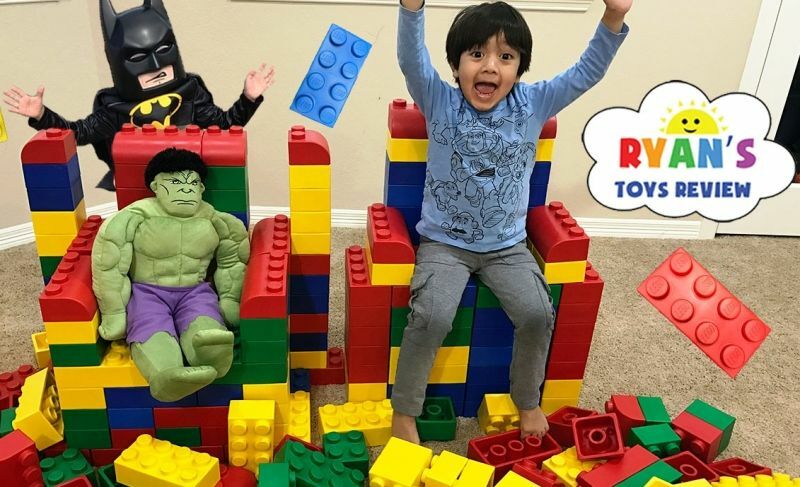 His parents made his YouTube channel with a non-commercial purpose; as they thought that it would prove to be a great medium to share Ryan’s childhood moments with their families; the majority of which were outside the U.S.
On March 16, 2015, his parents started a YouTube channel for him under the name “Ryan ToysReview.” The first video on this channel was titled ‘Kid playing with toys Lego Duplo Number Train Toy Review, Unbox, Build,’ which received more than 30 million views. In his debut year (2015-16), he earned $1 million from YouTube. With an annual earning of $11 million, he became the 8th most paid YouTube entrepreneur in 2016-17. By the year 2018, Ryan’s YouTube channel had more than $17 million YouTube subscribers and 26 billion views. His highest views came from a video with the title “HUGE EGGS Surprise Toys Challenge with Inflatable water slide,” which has got more than $1.6 billion views. His parents run various other channels on YouTube- Ryan’s Family Review, Gus the Gummy Gator, Combo Panda, VTubers, The Studio Space, and EK Doodles. In December 2018, he topped the list of biggest YouTube earners with $29.8 million. 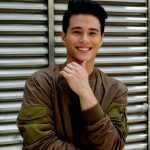 The same year, he entered his name in the Guinness World Records 2018 in the Most viewed YouTube channel for a “millennial” category. Apart from YouTube, he also generates money through sponsored videos from companies like Walmart, Anki, etc.